The name of the black wheat latin is fagopyrum esculentum. It is a widely planted plant in the world. Land wheat has a very important place in beekeeping and human nutrition as food. A black wheat plant is a plant that opens a single annual honey flower. 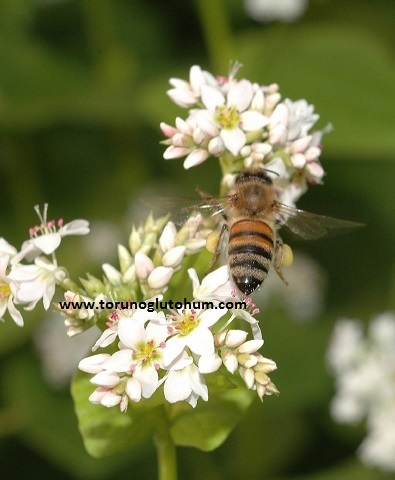 In recent years, the precaution in beekeeping has become clear and demanding. 5-8.5 kg of seeds are grown from the seeds of black wheat seeds. The birds are very suitable for honey production. After the open period of the ranch, the crop is harvested as cereal, and the animal is regarded as a roughage. Wheat is good for celiac disease susceptible to wheat flour. Where is black wheat sold? 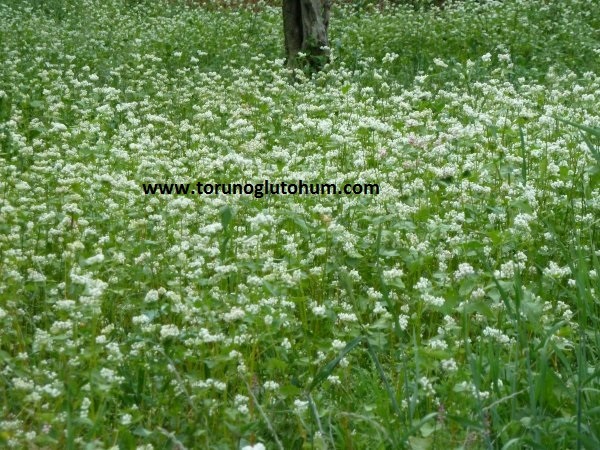 Torunoglu is in the Seed. 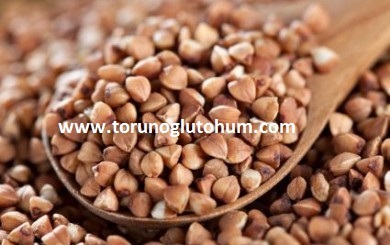 You can search our company for buckwheat seed prices and to buy black wheat. 0532 2664041 0322 2398808. 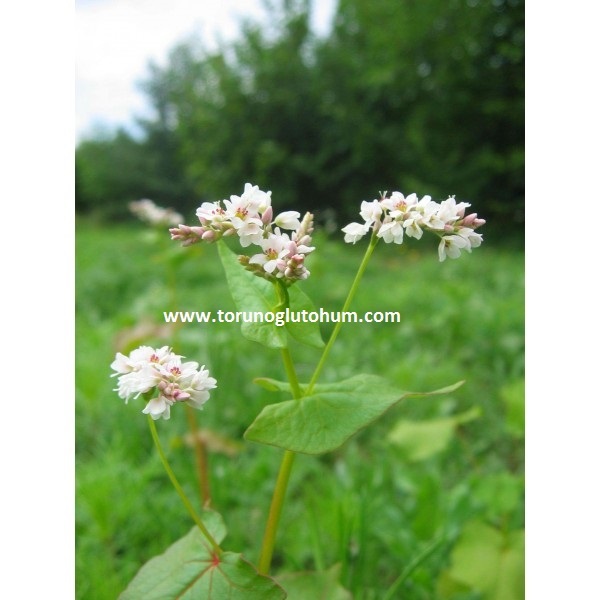 We provide quick access to carrots at the supply of buckwheat. Labels, black wheat, black wheat seeds, black wheat seed prices, buckwheat seeds are sold where?